Sun’s out, summer is coming. Time to shed those clothes and maybe a bit more. 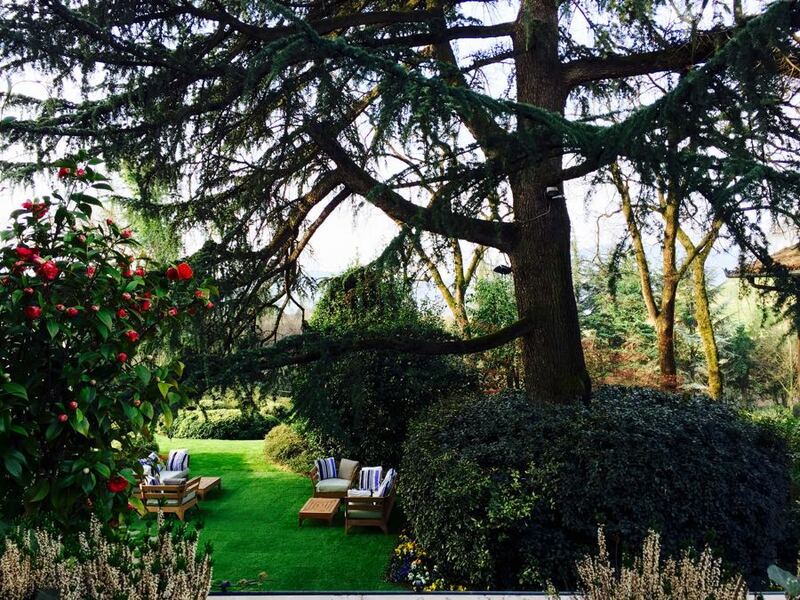 Get bikini ready at the gorgeous and uber-healthy l’Albereta spa hotel an hour outside of Milan. Read my postcard in Indagare about this Italian jewel. 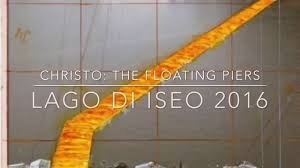 And if you’re a Christo fan, don’t miss the Bulgarian born artist’s Floating Piers installation from June 18- July 3rd. Take a road trip after Art Basel and walk on water. A mere 70,000 square meters of shimmering yellow fabric will pave the way across Lake Iseo, a few minutes drive from the lovely l’Albereta.